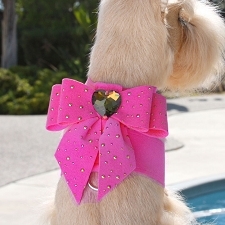 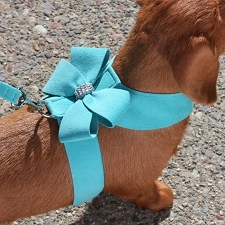 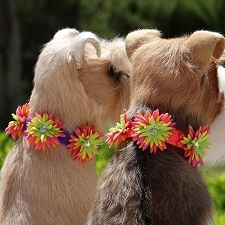 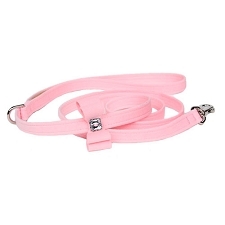 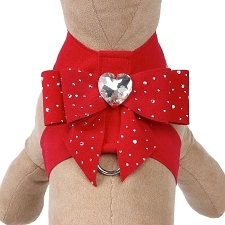 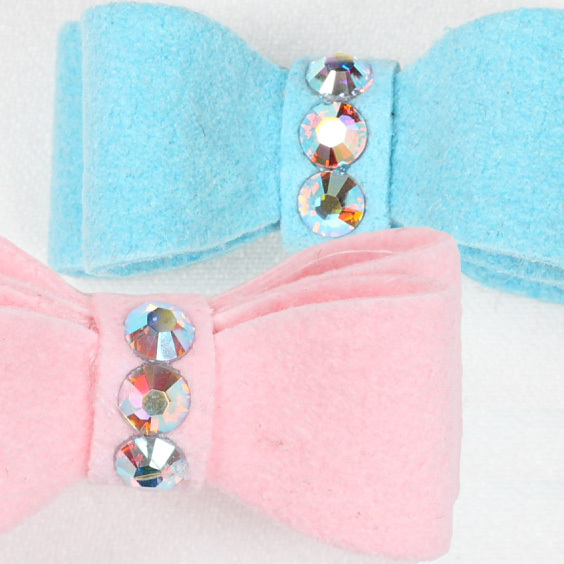 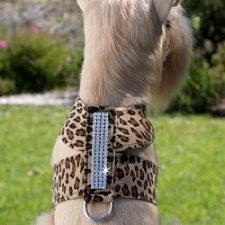 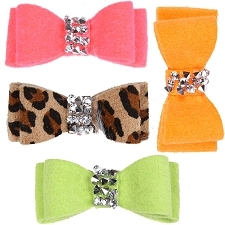 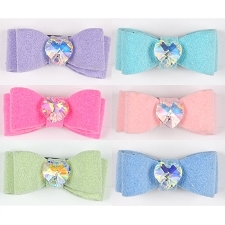 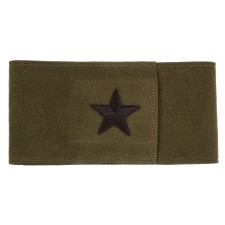 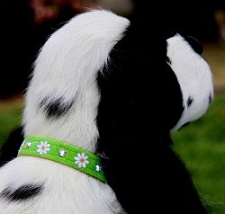 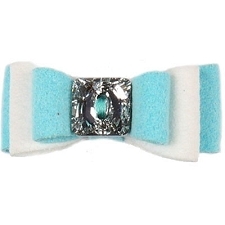 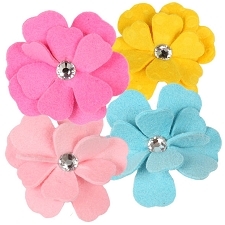 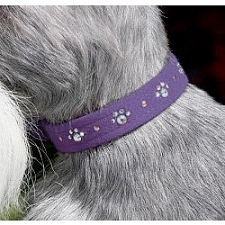 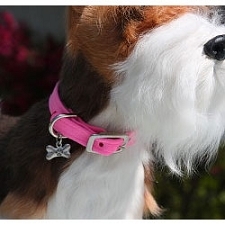 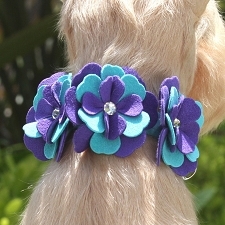 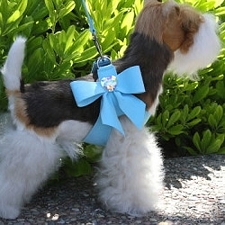 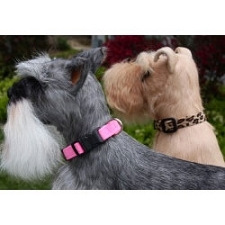 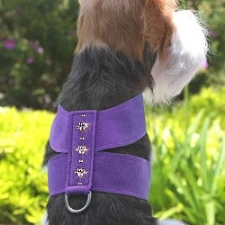 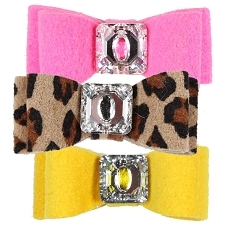 Ultrasuede dog collars, harnesses, leashes, cuddle cups and more! 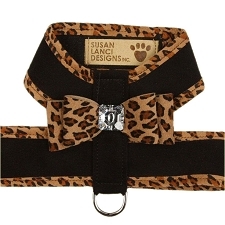 With a degree in design, Susan Lanci has always known that if something is truly well designed, it can withstand the test of time and its quality will never diminish. 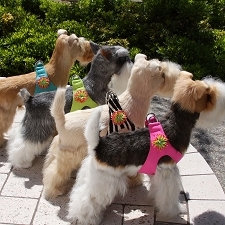 Susan Lanci has never viewed dogs as another fashion accessory, like a handbag or pair of shoes. 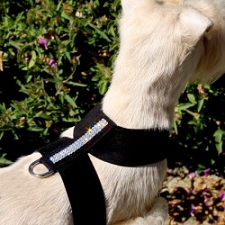 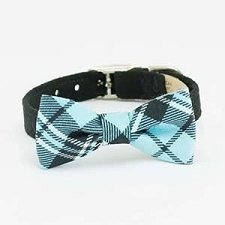 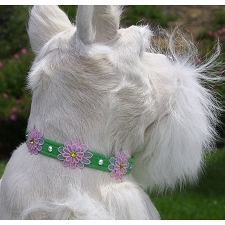 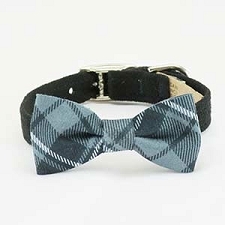 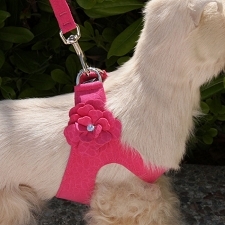 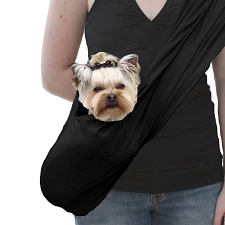 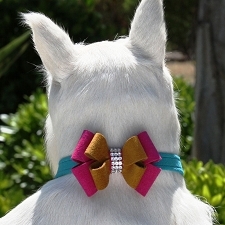 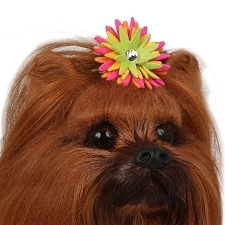 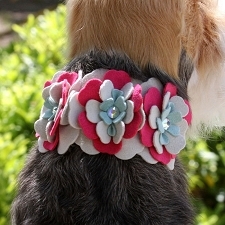 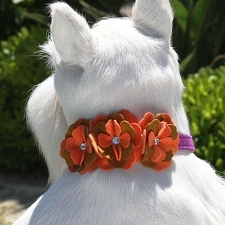 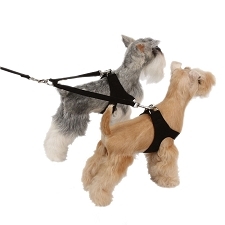 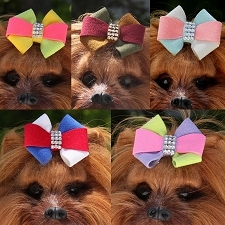 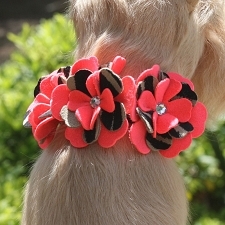 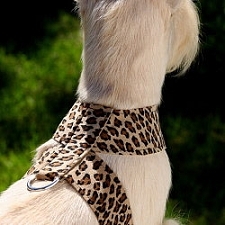 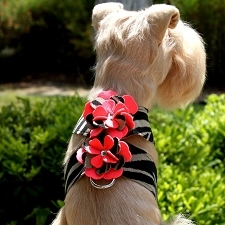 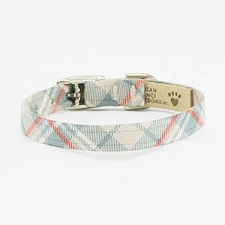 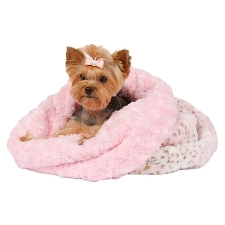 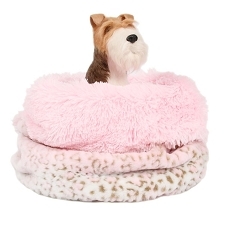 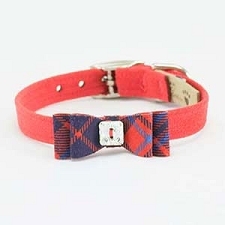 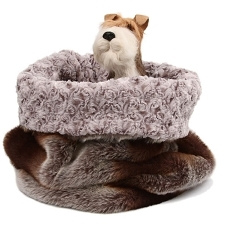 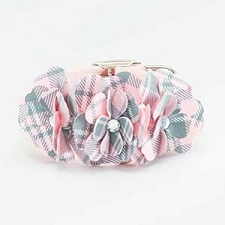 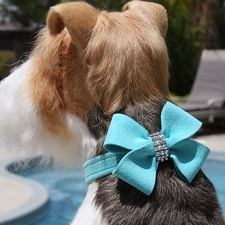 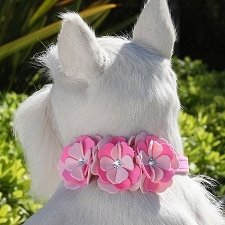 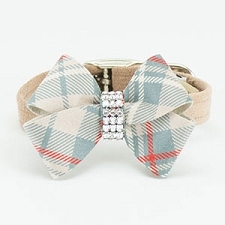 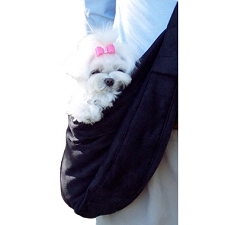 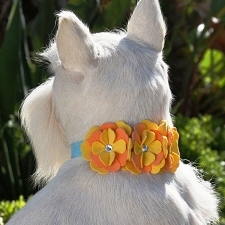 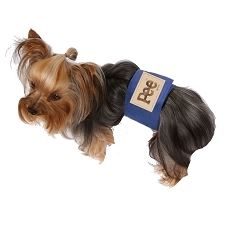 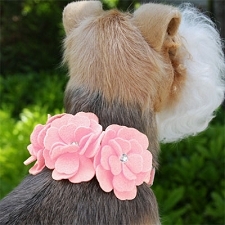 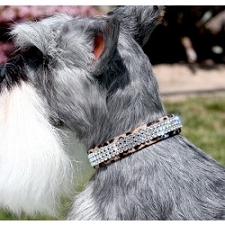 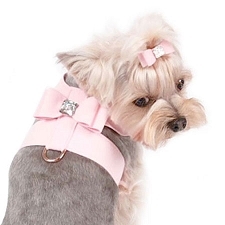 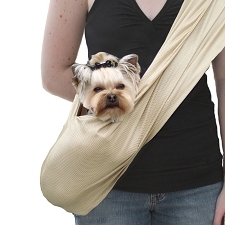 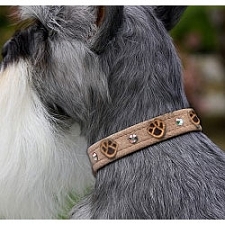 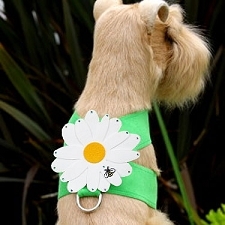 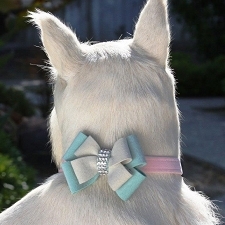 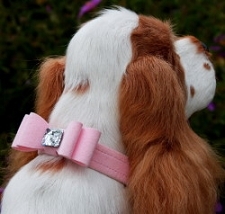 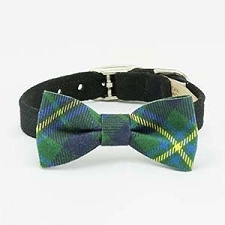 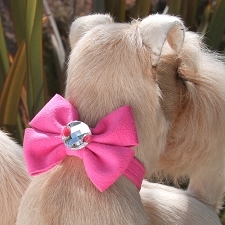 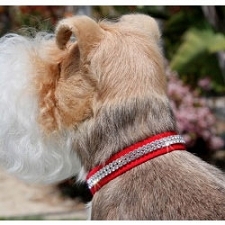 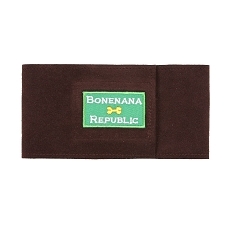 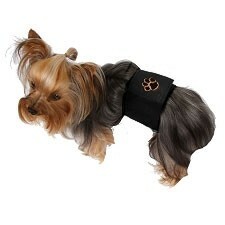 She strives to create products that are stylish and whimsical, using premium materials that are comfortable for dogs. 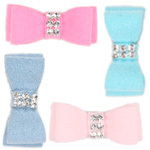 Her products are manufactured in San Diego, CA, USA. 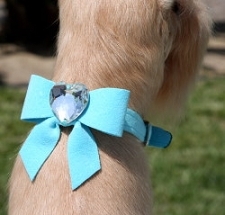 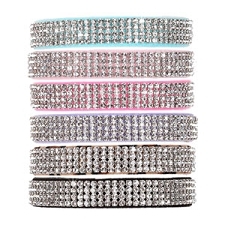 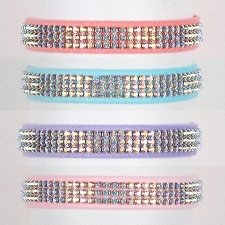 All crystals used in Susan Lanci Designs are genuine Swarovski and come with a hangtag bearing their official Swarovski program identification number. 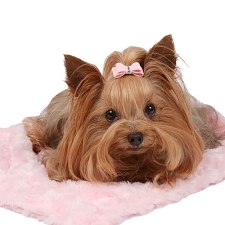 Susan Lanci uses Eco-Friendly Ultrasuede microfiber materials which are soft, durable, machine washable, and resistant to stains and discoloration. 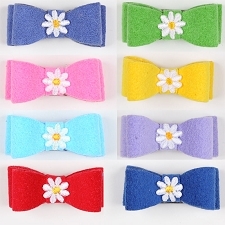 These microfibers are so fine they can not be seen by the human eye; In fact, a single pound of these fibers could be stretched from the earth to the moon and back! 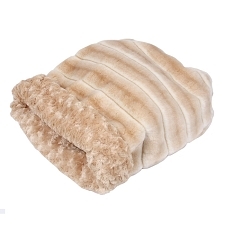 These highly durable fibers are abrasion resistant and can stand up to 200,000 Wyzenbeek double rubs! 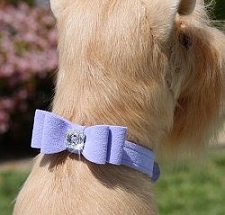 With so many Ultrasuede colors and styles to choose from, you can customize your perfect collar or harness to fit your dogs uniquely glamorous personality!